Formerly of Ocean Shores and Murwillumbah. Passed away peacefully on Monday 4th February 2019. Dearly loved Husband of Julie. Loved Father of Dianna McRae, Michelle Ross, Sandy Ross, Paula Wilmot and families. Cherished Son of Keith (dec'd) & Ollie. 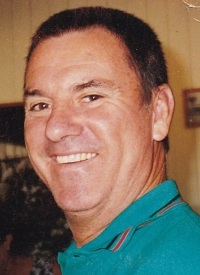 Family and Friends are warmly invited to attend a Requiem Mass for Alec to be held at St Mary & Ambrose Catholic Church, Pottsville, on Monday 11th February 2019, at 10.00 am (NSW).